If you happen to live in Belmont or an adjacent suburb, you can take advantage of our expert tow truck services whenever you need them. We are open for business Monday to Saturday, helping companies and individuals to recover broken down vehicles and have them repaired at local workshops. We also transport lowered cars and heavy machinery using our fully insured, purpose-built tilt tray trucks. Whatever type of vehicle you need to move, you can make sure that it is done safely and efficiently by ordering a tow truck in Belmont from Executive Towing Services. Simply call the number provided or, for non-urgent enquiries, use the contact form to let us know exactly what you need. The reason that so many individuals and companies in this part of Perth rely solely on our vehicle transportation services is simple: we are very good at what we do. Because our entire business is focused on moving vehicles within Perth and the surrounding area, we are able to provide a highly efficient service to our domestic and commercial customers alike. We are aware of the problems commonly faced when transporting cars, trucks and heavy machinery in this part of the world and are more than capable of dealing with any obstacles that may stand in your way. Do not take a chance with your precious vehicle: call and arrange for one of our professional tow truck Belmont operators to take care of your needs today. If you are involved in a collision and you need to get your car or truck to a accident repair centre as soon as possible, call Executive Towing Services and let us take care of everything for you. We have a great deal of experience with accident recovery and towing in Belmont and will make sure that your vehicle is delivered to the panel shop or smash repairer of your choice without delay. We can tow all types of vehicles in complete safety so even if you were driving a large truck or commercial vehicle when the accident occurred, we can help. All you need to do is to let us know where your vehicle is located, where it needs to be taken and when you would like the recovery process to begin. If you would like an accurate quotation for this service before deciding whether to use it, please feel free to call and discuss pricing with a member of our team in the first instance. We promise to deliver a value for money, courteous, professional service and, more importantly, to deliver your vehicle to your choice of destination without any unnecessary delays along the way. Whatever your reason for needing a tow truck in Belmont, call the professionals now to make sure that your vehicle is in safe hands. We are ready to offer you all the help you may need and can guarantee that you will be happy with the service you receive. 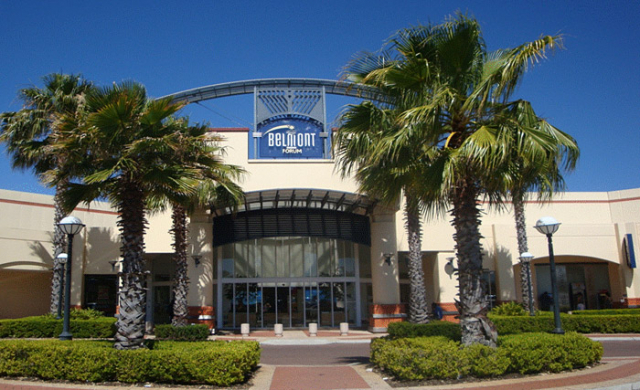 Belmont is a suburb of Perth, Western Australia, located 7 kilometres east of the Perth (CBD) and is on the southern bank of the Swan River. The suburb is mixed-use with the western part primarily commercial and industrial and the east and north more residential. The local government area is the City of Belmont.